Home > Food/Drink > Amazon Add-On Item: Golden State Fruit Pacific Coast Classic Dried Fruit Tray Only $6.09! 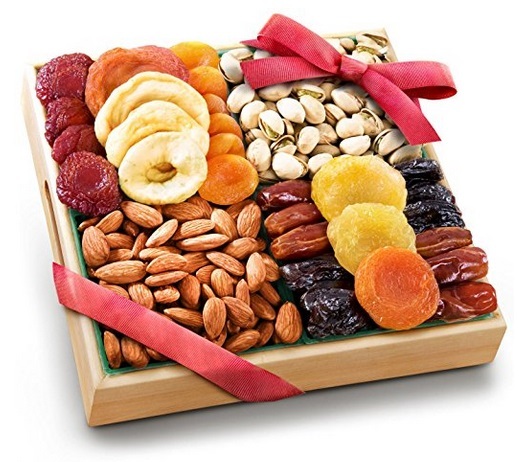 Amazon Add-On Item: Golden State Fruit Pacific Coast Classic Dried Fruit Tray Only $6.09! February 14, 2019 Comments Off on Amazon Add-On Item: Golden State Fruit Pacific Coast Classic Dried Fruit Tray Only $6.09! Amazon has the Golden State Fruit Pacific Coast Classic Dried Fruit Tray Gift priced marked down to only $6.09! Amazon Lightning Deal: NETGEAR R6700 Nighthawk AC1750 Dual Band Smart WiFi Router, Gigabit Ethernet (R6700) Only $59.99 + Free Shipping!